ACTA is an ongoing multi-lateral trade agreement which threatens to change the Internet as we know it and puts fundamental freedoms at risk. 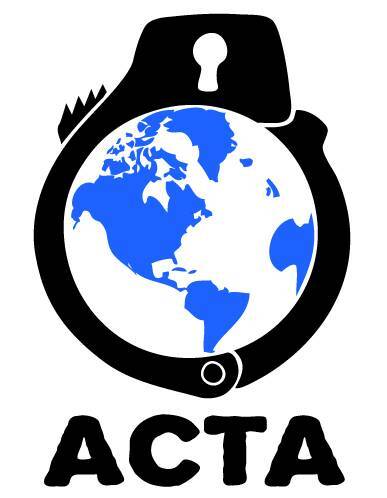 Today the EU signed on to ACTA, but, crucially, it still has to be ratified by the EU Parliament. “I want to denounce in the strongest possible manner the entire process that led to the signature of this agreement: no inclusion of civil society organisations, a lack of transparency from the start of the negotiations, repeated postponing of the signature of the text without an explanation being ever given, exclusion of the EU Parliament’s demands that were expressed on several occasions in our assembly. “As rapporteur of this text, I have faced never-before-seen manoeuvres from the right wing of this Parliament to impose a rushed calendar before public opinion could be alerted, thus depriving the Parliament of its right to expression and of the tools at its disposal to convey citizens’ legitimate demands. “Everyone knows the ACTA agreement is problematic, whether it is its impact on civil liberties, the way it makes Internet access providers liable, its consequences on generic drugs manufacturing, or how little protection it gives to our geographical indications. I think it’s important that people register their disagreement to ACTA as soon as possible. This is a similar moment to the SOPA/PIPA situation that arose in the US last week and we need to make sure our voices are heard so that has been drafted through a fundamentally undemocratic process can be stalled by democratically elected representatives. Make your voice heard and contact your EU representative. 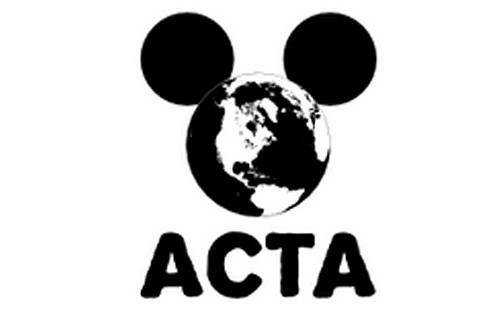 You can sign the following petition to register your disagreement with ACTA.